We equip parents to love God and to disciple their kids. 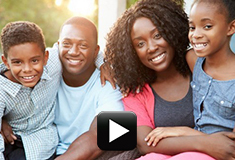 48 brief videos offer essential solutions to lead your kids. Fuel the fire for your most important relationships with Christ and your kids. 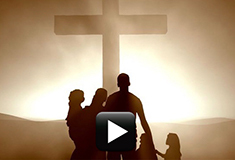 Equip parents to love God with all their hearts and to lead their kids to do the same. Church and Group Leaders have access to a "Leader's Guide" and numerous free tools to prepare you to lead. 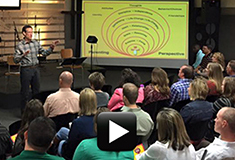 Parent Fuel provides the training and tools to equip parents with children of all ages. Joining a Parent Fuel Group offers the opportunity to focus on your own parenting.